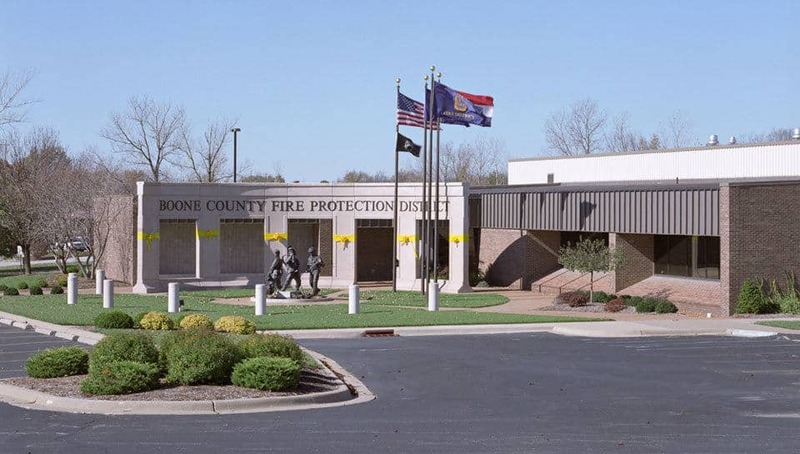 Fire Stations - Boone County, MO - PWArchitects, Inc. 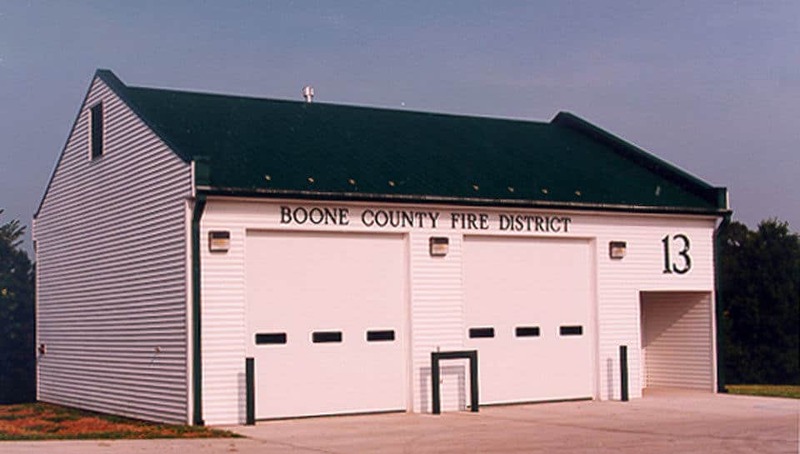 These fire stations represents the build out of the modular station concept that was developed by PWA for the Boone County Fire Protection District. 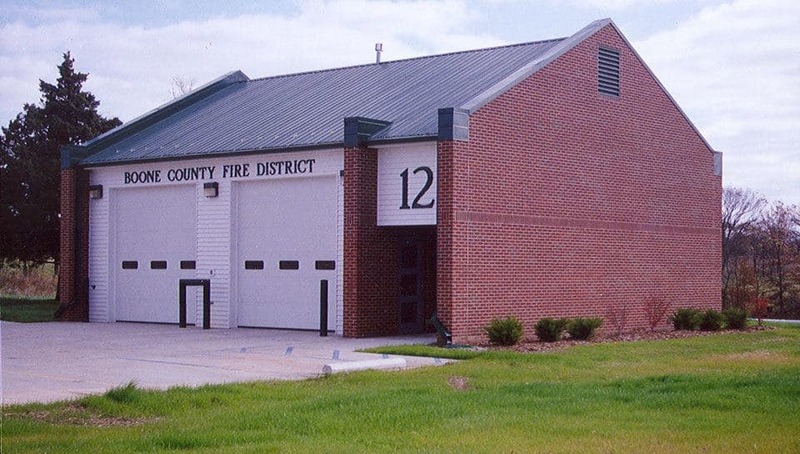 This effort was to allow the district to grow, as it needed, without requiring full size station design in areas where property and population demands did not require a larger presence. 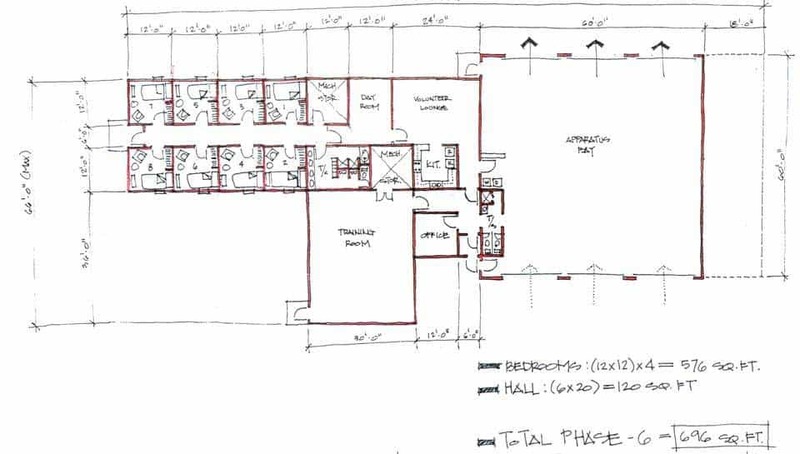 Currently, the firm is working with the Fire District on additions and renovations to their fire stations. Lake of the Woods Station 1. 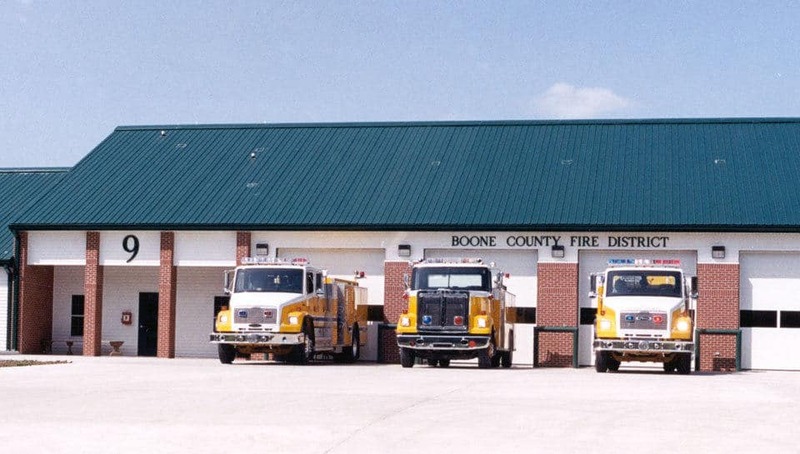 Station 3 in Hallsville, Missouri. 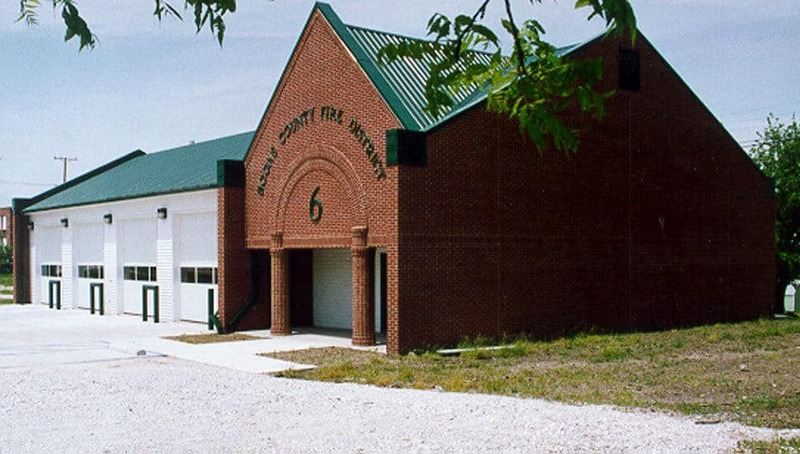 Fire Station 6 in Sturgeon, Missouri. 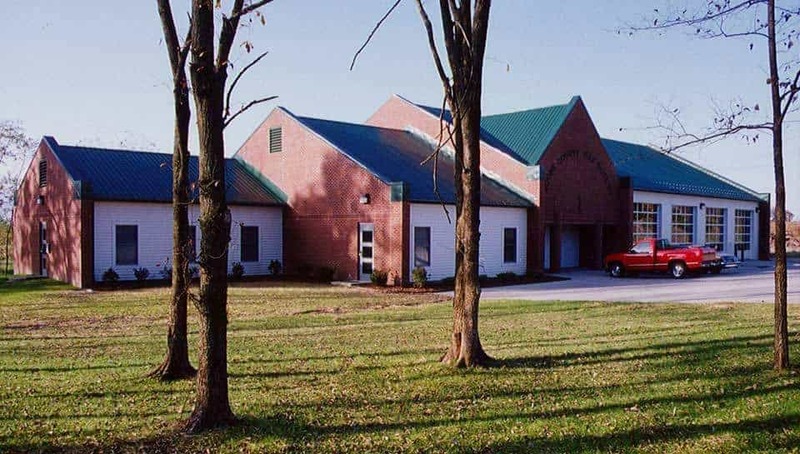 Fire Station 9 at Midway, Missouri. 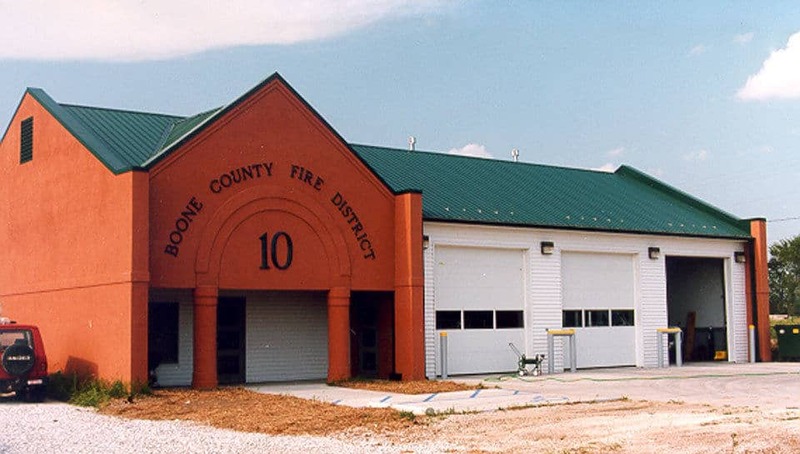 Station 10 in Centralia, Missouri. 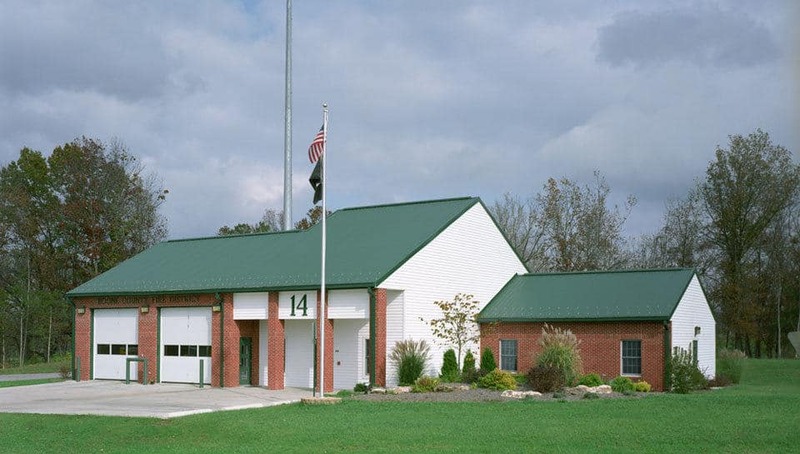 Station 12 at Route WW. 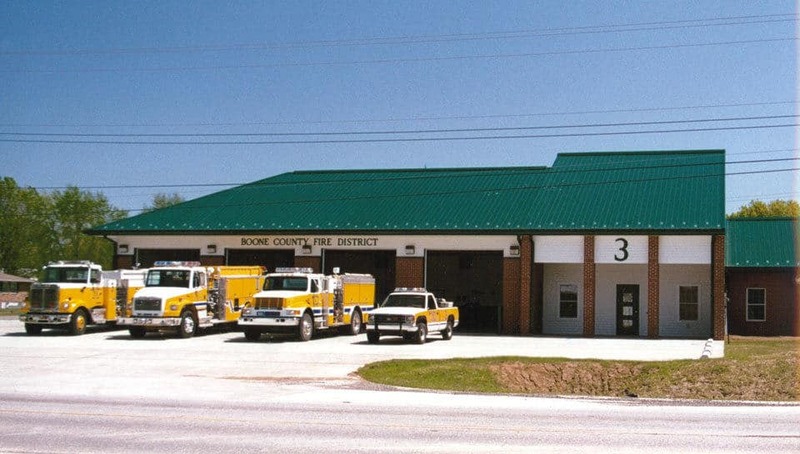 Station 13 on Route E.
Station 14 on Scott Boulevard.